There is nothing inherently scary about this recipe, unless you are a nightmare in the kitchen…. Cook pasta noodles, drain water, and pour back into a saucepan. 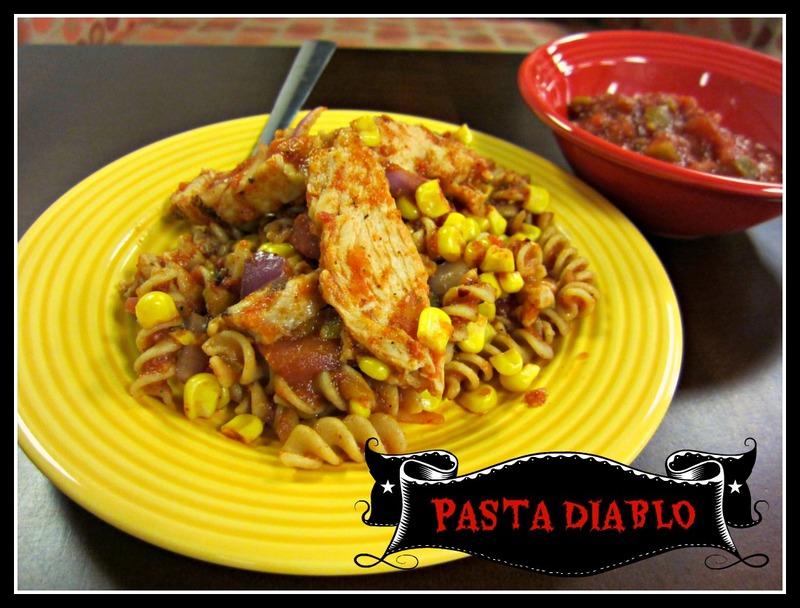 Over medium heat, add salsa, taco seasoning, corn, tomatoes, purple onion and pepper to the pasta noodles. Before serving, add cooked chicken strips to the pasta dish. I made this with a friend and we LOVED it. Such good flavors and colors. It’s got a South-Western kick to it, muy caliente! You could also add in black beans, jalapenos, and shredded cheese if you want to pump it up some more. 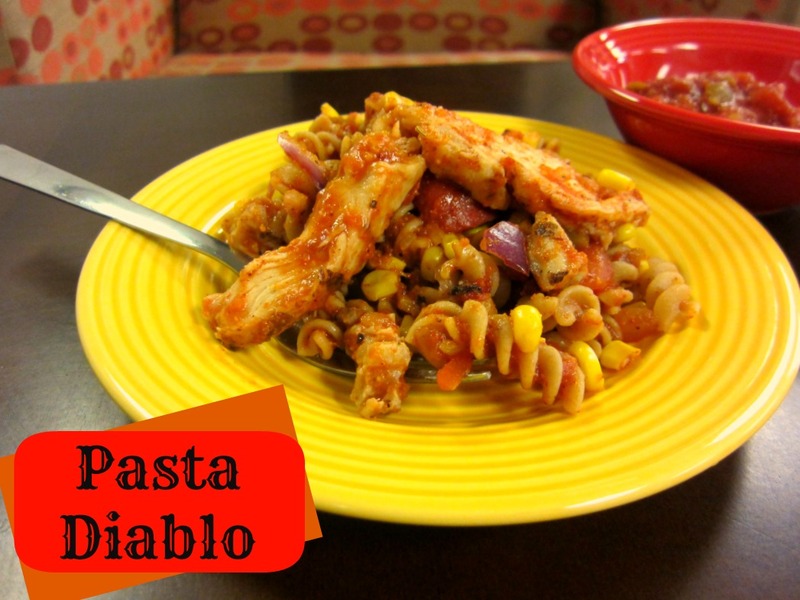 Posted on October 31, 2012, in Main Course and tagged Dinner, halloween, pasta diablo, recipe, spicy. Bookmark the permalink. 2 Comments. Happy Halloween Kenzie!!! This sounds amazing and it will be added to our menu next week w/ the additional of the black beans! You sure do cook some very appetizing dinners for a college student!! P.S. 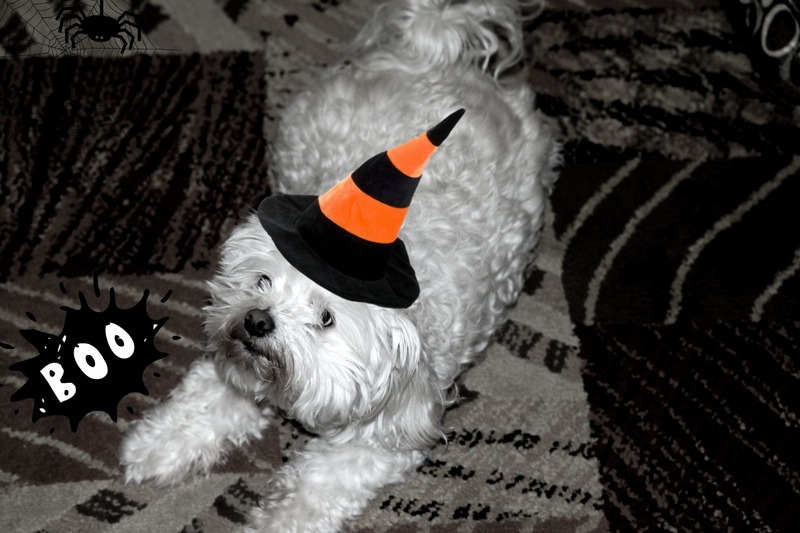 Your polar bear makes an awfully cute witch!!! Yes, she will be begging for her own “treats” tonight. Love you honey!!!!! Another great dish! Can’t wait to try it.